Went there with my friend and we had great Indian food.Beautiful restaurant! 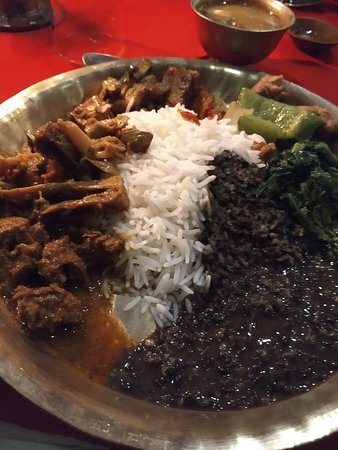 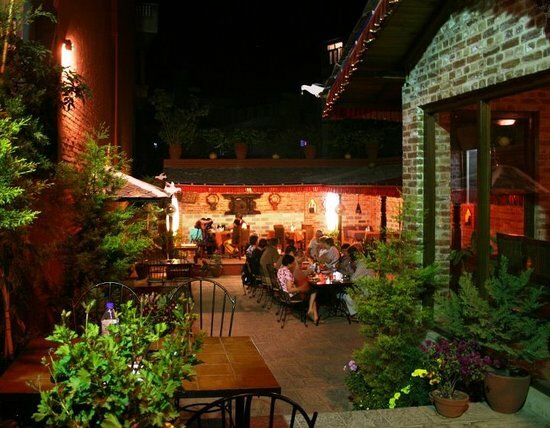 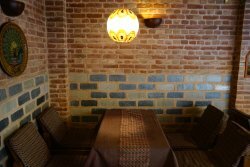 Since it began in 2008, ThamelRestaurant has been serving authentic Nepali cuisine in typical Nepali atmosphere. 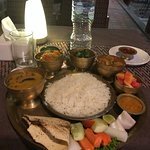 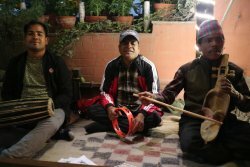 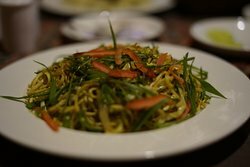 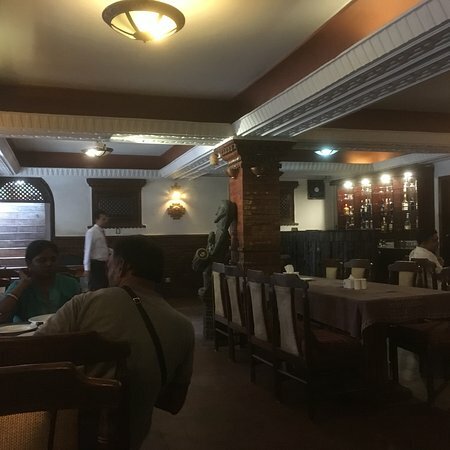 Thamel restaurant is the best location for tourist who wish to taste Nepali cuisine and for the local alike who wish to delve in typical Nepali culture and cuisine. 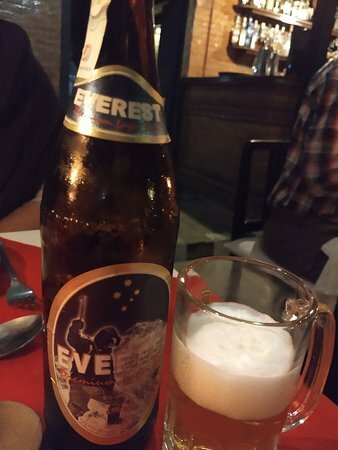 Restaurant is located at Thamel, besides Hotel Manang. 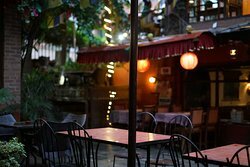 Thamel Restaurant is managed by Hotel Manang. 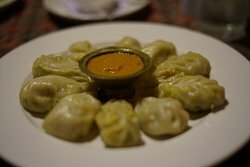 Get quick answers from Thamel Restaurant staff and past visitors.